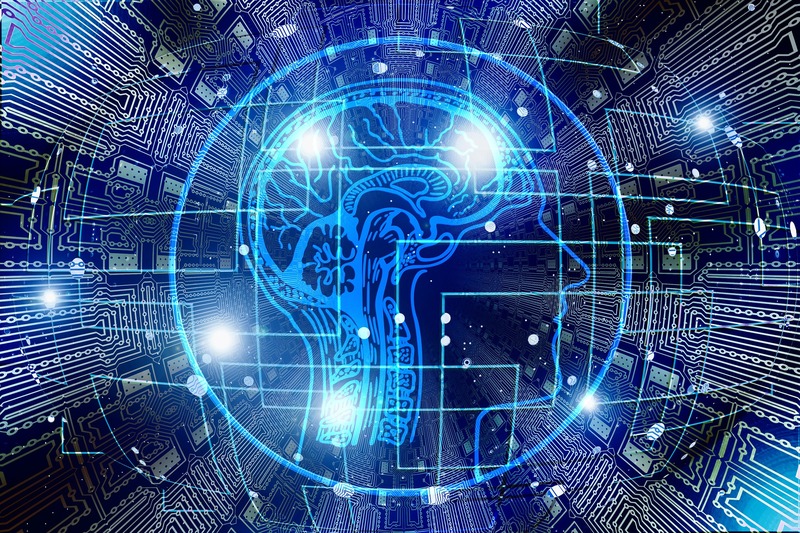 Like is common with most technology, artificial intelligence (AI) for real estate has evolved and become increasingly accessible and cost-effective for small business owners. 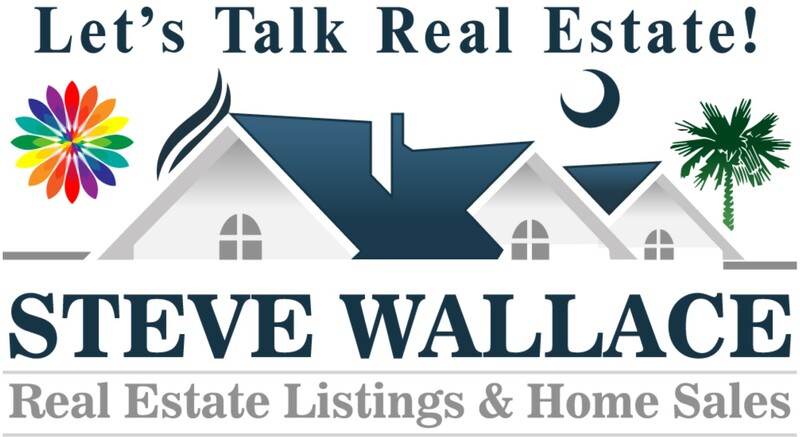 At Steve Wallace Real Estate, with Weichert Realtors Coastal Properties, we use AI to assist our home buyers in their search for homes in Greater Bluffton areas of the South Carolina Lowcountry. These areas include Beaufort, Bluffton, Callawassie Island, Hardeeville, Hilton Head Island, Okatie and Sun City Hilton Head. 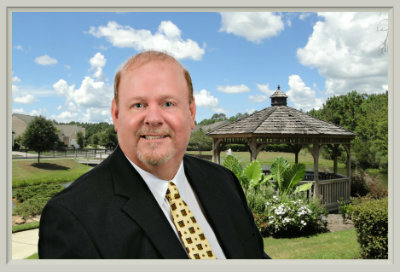 If you’re a relocating home buyer, with specific housing parameters in mind, connect with South Carolina resident Realtor, Steve Wallace, Real Estate Buyer’s Agent today. He can put the premier systems, procedures and AI to work for you to help you locate and purchase your dream home. While artificial intelligence is a high-tech tool we use, we still place the highest priority on personal customer service. Delivering personal customer service to our clients, who are investing in real estate, buying homes or selling homes, makes a huge difference. “Personal service” is the “synergy” of the customer support world. It's more than just delivering amazing customer service in real estate. It's delivering amazing personalized customer service in real estate sales. The goal at Steve Wallace Real Estate is to create the personal touch. It all begins by making contact to discuss your housing parameters. Stop in one of our local offices for a face-to-face chat, call, send a text message, send an email or complete a contact form at Steve Wallace Real Estate to start the process and find the home of your dreams. Put AI to work for you today and help make your home search an enjoyable adventure verses a daunting task. Provide your base housing parameters in terms of desired location, minimum number of bedrooms, minimum number of bathrooms and a price range along with your email address. The AI system will keep you abreast of new real estate listings when they meet your housing parameters. Never miss a new listing, that fits your housing parameters, simply because you forgot to search for homes on a specific day. The good homes can sell quickly so don’t lose out. Don’t be deprived of an opportunity to obtain your dream home at a price that fits within your budget. AI will keep you updated when a new listing comes to market which meets your housing parameters. It sends you an email with specifics of the new home listing as well as recently price improved home listings. Plus, it updates daily.  So, when you desire the best in Realty service, systems, procedures and artificial intelligence to help you on your journey to your next home, connect with resident Realtor, Steve Wallace, Real Estate Buyer’s Agent. Steve looks forward to hearing from you today. Your real estate dreams, Steve’s mission.